This special time of the year we celebrate all that God has done for us through his son Jesus Christ. At Trinity Church we provide an opportunity for you and your friends to walk through the whole of the Biblical account of what happened from Jesus triumphal entry into Jerusalem until his resurrection from the dead. 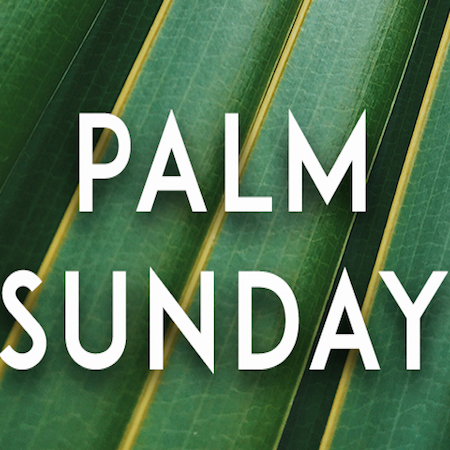 We begin on Palm Sunday with the procession with waving palms (don’t forget to bring your green foliage). 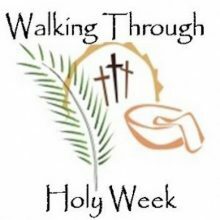 Then we will go through the whole account in the Gospel of Luke from the entry into Jerusalem until the preparations begin for Jesus’ Last Supper. In this all age service we will enter into the drama of Jesus’ interactions with all those around him in Jerusalem. See the event details here. From Thursday to Sunday we have 5 events that run into each other in a continuous flow with interludes between for reflection during your daily activities. Come to all or as many as you can. 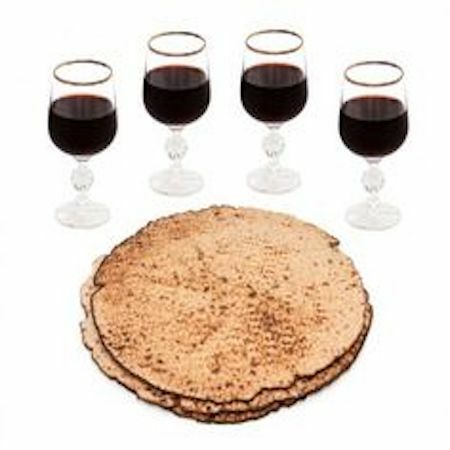 On Thursday we celebrate a passover meal with the additions Jesus made at his Last Supper. 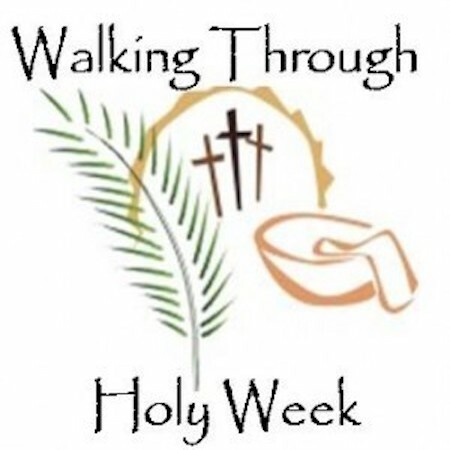 This will be an all age dramatic event with unleavened bread, herbs, symbols and actions followed by a full meal of Lamb and vegetables, foot washing and the actions Jesus commanded us to do which form our communion worship in their original context – this really brings out the depth of meaning Jesus was imparting to these actions. For this meal you do need to sign up on the form on the event page here. 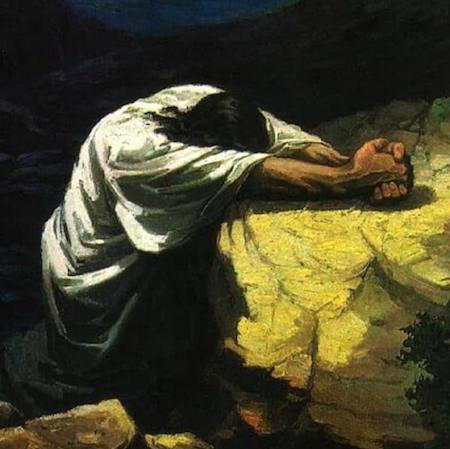 From the end of the passover meal until the Good Friday service the church will be available for Gethsemane prayer – anyone is welcome to spend an hour (or more or less) praying ‘with Jesus in the garden’. There will be a few optional prayer activities around the church, some of which are suitable for children. 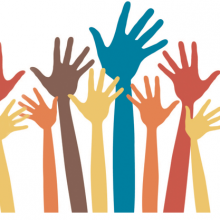 Let Barbara know (at church or on the sign up form on the back table) if you plan to be there especially during the night as the church will only be opened when someone is arriving. See the event details here. 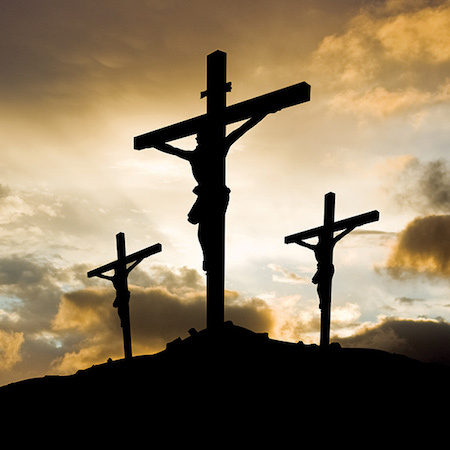 On Good Friday at 7:30pm there will be a service of the cross, a time of deep reflection and coming before the cross. This service is suitable for children too. See the event details here. 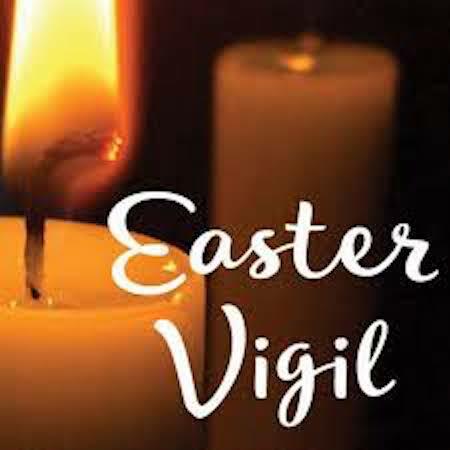 On Saturday at 9pm in our Easter Vigil service we walk through the salvation story of God’s light in history and await the resurrection light to be revealed. This is a service rich in imagery and action. We finish with a resurrection party – bubbles and chocolate! See the event details here. 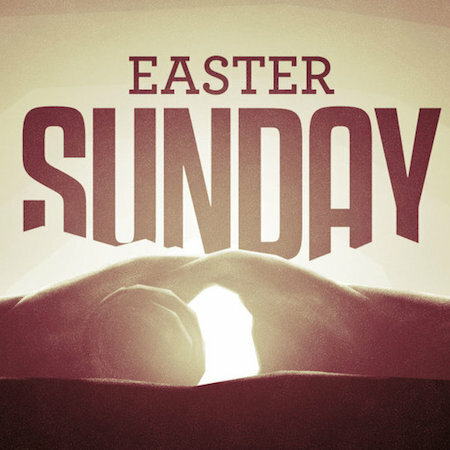 On Sunday we celebrate the triumphal ending to the story – the Empty Tomb – in our Easter Sunday Communion service. Come and worship our risen Lord in our all age communion service with lots of festivity. Christ is risen – he is risen indeed! 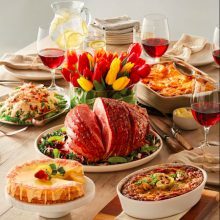 This will be followed by refreshments with Easter goodies – bring some to share. See the service details here.